This class is FULL. Please email or call if you'd like to be added to the waitlist, dana@danacadesign.com or 206-524-0916. 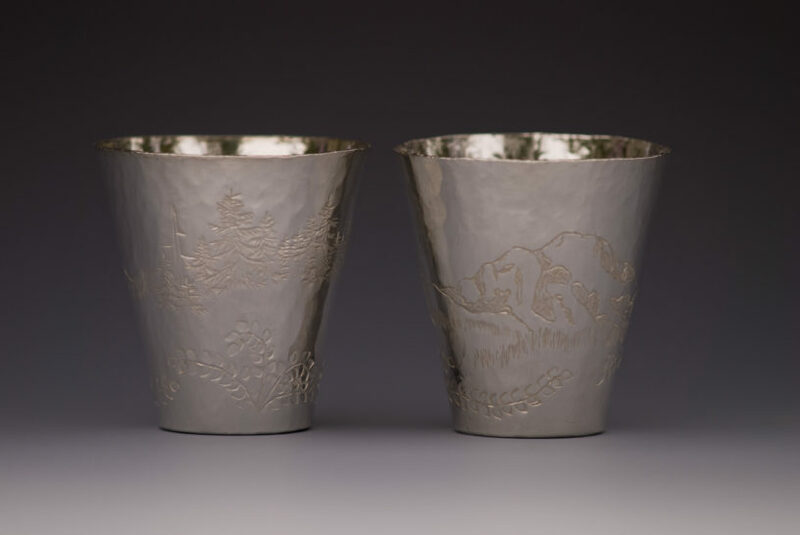 Mastering the fine craft of engraving is a lifetime endeavor, but like most arts the basics can be learned in a fairly short time, thereafter repetition and careful practice increase skill. However a lot of embellishment can be done with relatively little engraving experience and engraving can add a great deal of interest to your designs. 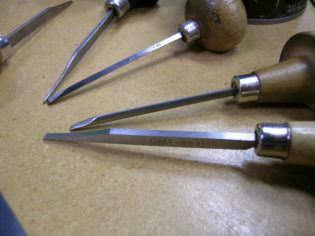 Understanding how to use a graver can also help with stone setting and tricky solder joints. 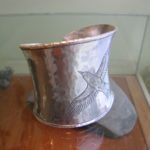 In this workshop students will begin with the basics, tool setup and layout, then explore hand engraving, wriggle cut, and hammer driven engraving. 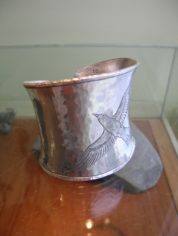 A variety of methods for holding the work and schemes for pattern transfer will be covered. Lettering, gunmetal engraving, and inlay work will not. Each student will take home a basic set of gravers fitted to their own hands and a whole new range of options for decorating their designs. No experience necessary but some familiarity with tool sharpening is helpful as we will be doing a lot of that! No experience necessary but basic understanding of metalworking and some familiarity with tool sharpening is helpful as we will be doing a lot of that! 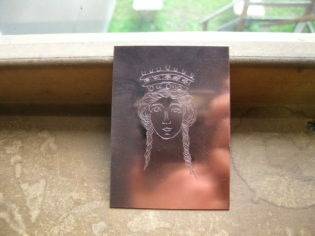 Engraving block if you want to lug it into class!